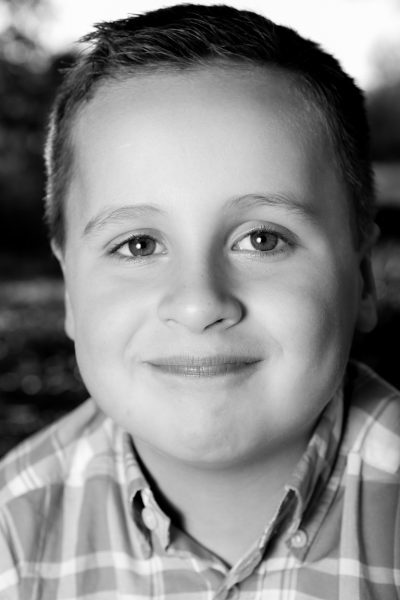 In the winter of 2014, Gavin was diagnosed with acute lymphoblastic leukemia at just six years old. He endured an intense nine months of induction therapy along with multiple admissions during his first year of treatment. We are thrilled to report that, while the journey has been long, today Gavin is in the maintenance phase of his care at Connecticut Children’s Medical Center! Before his diagnosis, both mom and dad worked full time and were living comfortably in Connecticut with Gavin and his younger sister. But his extended hospital stays have required both parents to take off long periods of time from work. Mom, Lindsay, does everything she can to keep her family afloat. Last summer, they reached out to their social worker for help and were connected with Family Reach. We provided a grant that helped pay for their mortgage and cover some additional bills. This financial assistance brought a sense of much-needed relief to the family and ensured Gavin could continue his life-saving therapy. Thanks to our partnership with the Anthony Rizzo Foundation, we were able to once again offer financial assistance to this family while they focus on their last few months of cancer treatment. Interested in helping families like Gavin’s? Become a Key Holder today!